Tim came to Bellevue Heights with many years of experience as Senior Pastor at churches in New Jersey, Minnesota, Colorado and Michigan. He is a graduate of Trinity College in Deerfield, Illinois and holds a Master of Divinity and Doctor of Ministry degrees from Trinity International University. Tim and his wife, Meg, have four children. 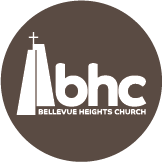 Pastor Dave is in his 13th year of service to Bellevue Heights Church as Associate Pastor. Dave designs and leads the traditional worship service on Sunday morning and directs the BHC Chancel Choir. He provides pastoral leadership for evangelism and outreach endeavors as BHC reaches out to the community. Dave and Barb enjoyed raising three children and are blessed by nine grandchildren. Dave graduated from Greenville University with a degree in music education and holds a MA in Leadership and Ministry. Dave was ordained through ABCUSA by Bellevue Heights Church in 2003. He has served five churches in over 35 years of ministry. Helen and her husband have lived in Sun City for seven years. After selling their home in Washington state and prior to settling full time in Arizona, they traveled around the United States for five years in their RV as volunteers for a Christian organization called Mobile Missionaries Assistance Program (MMAP) working at church camps, churches and Christian schools helping with repairs and maintenance and assisting as needed. Jim’s first experience as a church organist was at a small Illinois church while he was a high school student. Since then, he has served as organist and substitute organist at various times in Illinois, Minnesota and Arizona. He and his wife retired to Sun City after a career in public accounting. Janelle and her husband have pastored and planted several churches. She is a pastor’s daughter, an accomplished pianist and has taught piano and music classes to all ages for many years. She has experience in choir and orchestra direction and leading contemporary and traditional praise and worship and has directed and accompanied many choirs and lead praise teams. Janelle has a humble and amazing spiritual passion for the Lord and for music. 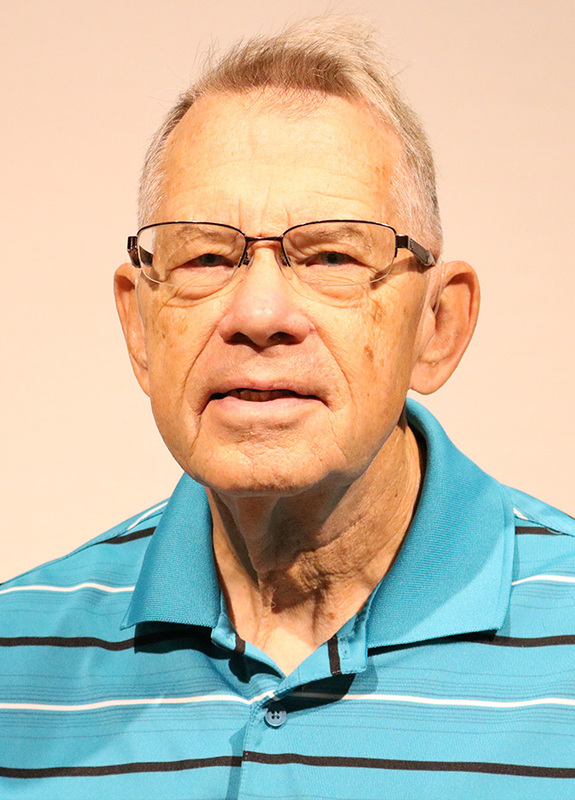 Don retired from a long career in the Aviation Industry and now has dedicated his time and energy to the church. Don has been involved in the music ministry for over 30 years as a musician, sound tech, and production assistant. Being raised as a pastor's son has also provided lots of experience in all facets of church maintenance over the years. As the governing body of the church our Board of Director's is responsible for the management of both the spiritual and temporal affairs, and is subject to the authority of the church membership.